Charmouth is a fantastic base for exploring the Jurassic Coast. From local activities within walking distance, to local houses, gardens and attractions, West Dorset has something for everyone. The beach provides relaxation, exercise and activities for all ages. 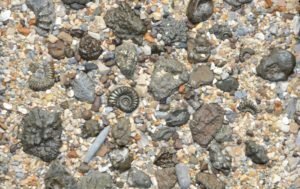 Whether it be lazing in the sunshine in summer, or fossil collecting in winter, there is always something to do. See the beach page for more information about the beach or the fossil hunting page for information about the fossils. At low tide you can walk to Lyme Regis although be aware that some clambering over large rocks is required. As the tide comes in you can always return by bus or taxi. There are a variety of walks in the local area. For a countryside walk why not follow the river to Whitchurch Canonicorum and return via Wooton Fitzpaine? For the more ambitious you can walk to the top of Golden Cap, the highest point on the south coast, and then down to the pubs in Seatown and Chideock. Throughout the year there are events in Charmouth and the surrounding area. See our events page for more information. 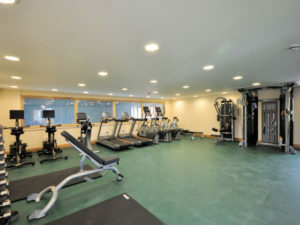 Char Valley Health Club offers a range of facilities including a gym, pool sauna and steam room, exclusively for adults. In the gym, the Matrix cardio machines use virtual active technology to help keep you focused while you workout. 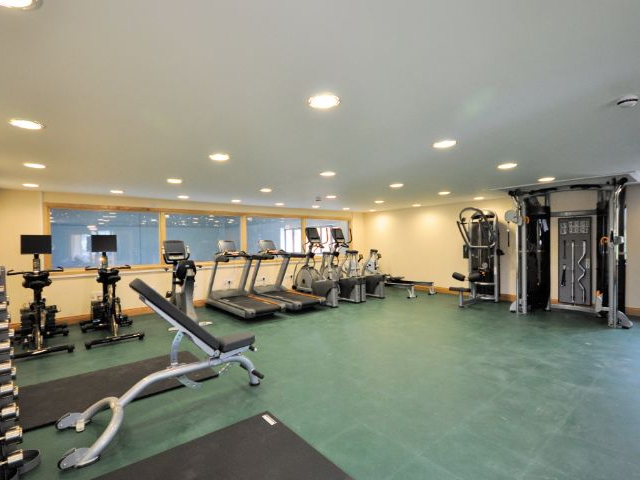 The sauna, steam room and exercise pool are situated on the ground floor along with the Char Valley Coffee House. In addition to Charmouth and Lyme Regis there are a wide variety of places and attractions to visit in the area.